The Secretary of State for Communities and Local Government has promised to crack down on what he calls private parking ‘sharks’, according to press reports. The news comes just days after the Prime Minister transferred powers for regulating the private parking industry from the Department for Transport to the DCLG. 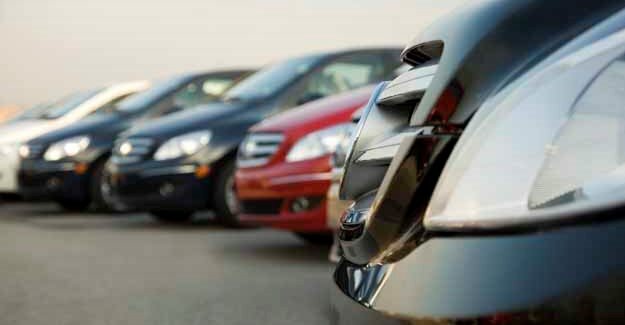 Last month the Foundation published a legal opinion by John de Waal QC of Hardwicke Chambers which argued that many of the tickets (extra parking charges) issued by parking firms were ‘unconscionable’ and ‘unenforceable’. This was because they demanded arbitrary amounts rather than sums based on so-called genuine pre-estimates of the losses caused to landowners by drivers overstaying their welcome. The advice was made available to the legal team of Barry Beavis who is fighting ParkingEye on similar grounds. His case was heard on 24 February 2015 at the Court of Appeal (the judgment in which is still awaited). “This is a significant announcement with a potentially huge impact for millions of drivers. It is pleasing that the minister sees the transfer of powers as a prelude to action which has been long overdue: namely the reining in of companies who dish out parking tickets like confetti and often charge drivers £100 or more for overstaying their welcome by a matter of moments. Legal advice for us says many of these tickets are ‘unconscionable’ and ‘unenforceable’. “Mr Pickles has just acted to try and bring some fairness and proportionality to parking on the public highway, now he seems about to act to do the same on private land. It won’t be before time. At last those cocooned in Westminster seem to have understood how divisive and confrontational the simple matter of parking has become. “We also await judgment in a case against ParkingEye at the Court of Appeal. If this goes the way of drivers tens of millions of pounds could potentially be repaid to those who were wrongly penalised. “These new powers will allow the Communities Secretary to do what ministers should have done at the outset – set a code of practice that private parking companies must adhere to and within that code of practice there will be guidance on what the maximum parking charges might be. The Protection of Freedoms Act 2012 banned wheel clamping on private land (in all but exceptional circumstances) and set out details on what private parking companies must do to be elgible to access registered keeper details from the DVLA.